Several types of equipment are needed to manage the Golden Harvest Agronomy in Action site. 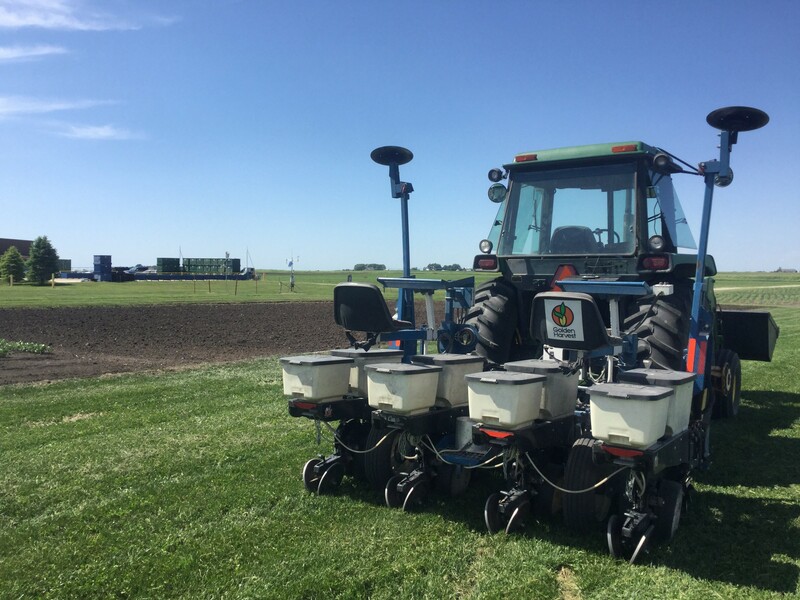 Slater, Iowa: Planting is complete at our Golden Harvest Agronomy in Action site in Slater, IA, and we’re shifting focus to our in-season management trials. A visit to our site will fuel your knowledge about corn and soybean management strategies, seed selection and best practices for reaching maximum yield potential. Contact your Golden Harvest Seed Advisor to visit this or another Golden Harvest Agronomy in Action site near you. And visit our website for more updates from Slater throughout the summer.